A poetry collection for young adults brings together some of the most compelling and vibrant voices today reflecting the experiences of teen immigrants and refugees. Poet, nonfiction writer and teacher Patrice Vecchione has edited several highly acclaimed anthologies for young adults including Truth & Lies, which was named one of the best children's books by School Library Journal, Revenge & Forgiveness, and Faith & Doubt, named a best book of the year for young adults by the American Library Association. She's the author of Writing and the Spiritual Life and Step into Nature: Nurturing Imagination and Spirit in Everyday Life, as well as two collections of poetry. For many years, Patrice has taught poetry and creative writing to young people (often working with migrant children) through her program, "The Heart of the Word: Poetry and the Imagination." 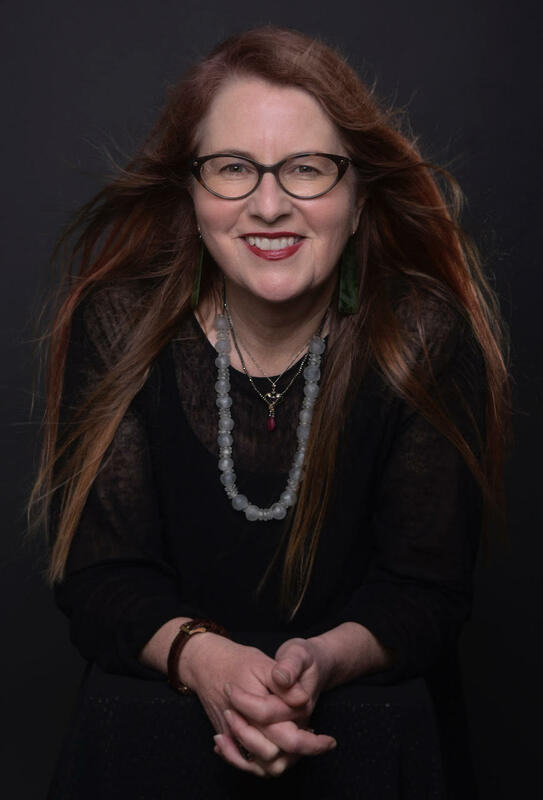 She is also a columnist for her local daily paper, The Monterey Herald, and has published essays on children and poetry for several outlets including the California Library Association Journal. patricevecchione.com.